Breitbart News sent the following letter to the progressive political activist organization Sleeping Giants, and founder Matt Rivitz. Since it is newsworthy, we decided to simply report it to you directly without further comment. 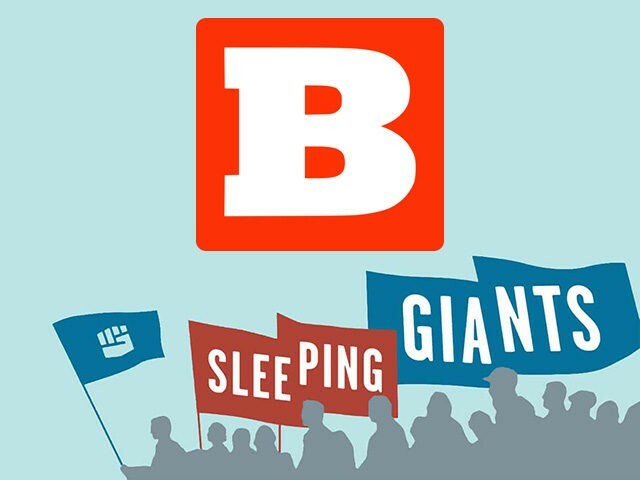 As always, we are grateful to the tens of millions of conservative Americans who choose Breitbart as a primary source of news and information.